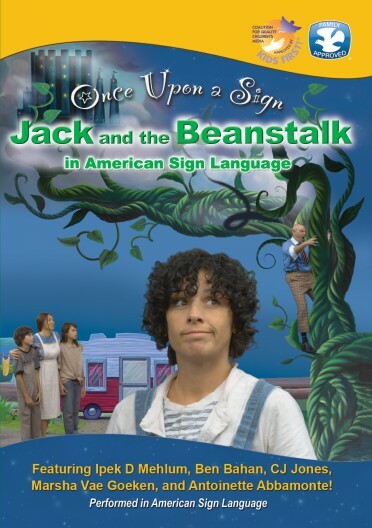 Click here to download a free activity book to use with the show! 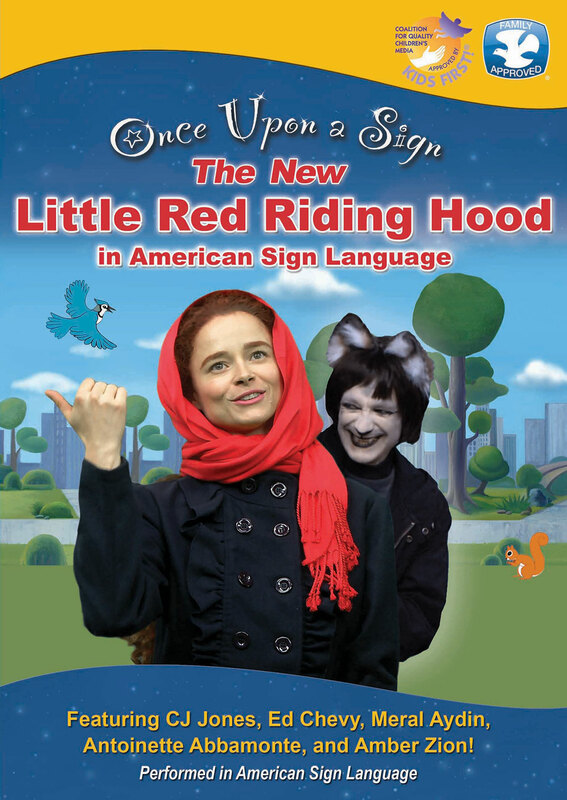 Set in New York City, this updated version of Little Red Riding Hood will take you on a exciting trip through Central Park. Little Wolf will be up to his old tricks but will Little Red fall for it? Or will the Park Ranger save the day? And how will Grandma react to all the excitement going on? 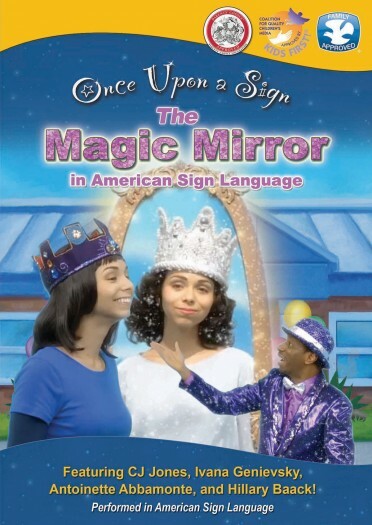 Get excited for Fun Signs, a recap of key signs from the stories. 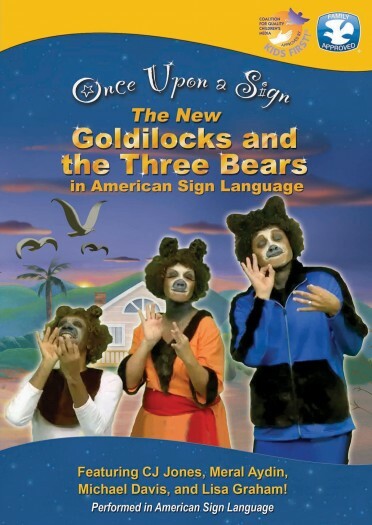 Join in the fun by signing along, perfect for kids learning ASL!